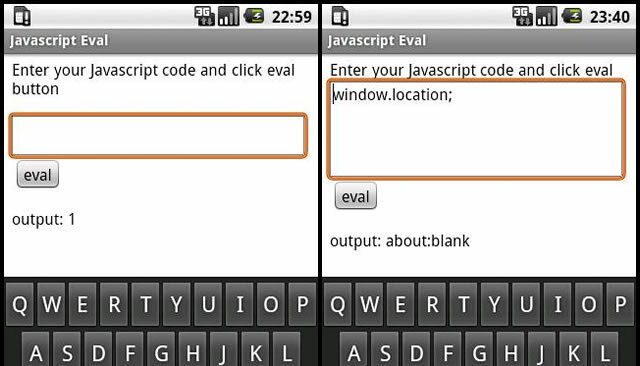 We are not suggesting for a moment, with this post, that your Android mobile device would be a good alternative as a development platform to your desktop or laptop. All it shows with the current apps available, that it could be and the potential for more is certainly there. Maybe not so much with a mobile, but if you have one of the many iPad-a-like Android tablets that are currently available it certainly could be a reality. The apps that you will find below have not been designed to be an alternative mobile solution to typical development desktop software, but are, in there own right, really handy apps to have when you are out and about and on the move. You just never know when you will be struck with a dev idea or are suddenly struck with a code solution, and these apps have enough functionality to write and test and your inspired code ideas. 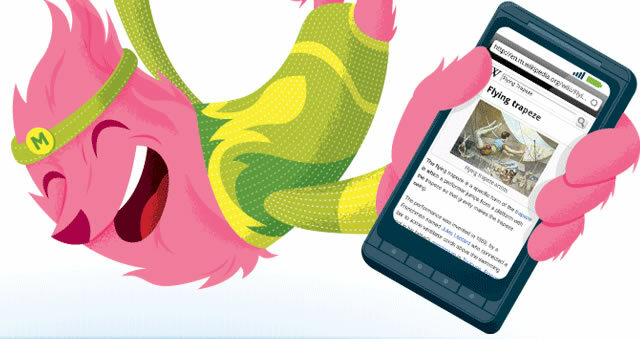 Firefox 4 Beta is currently available for most Android 2.0+ devices (sadly not for my Hero!). The browser itself is fantastic and feature-rich, but accompanied by some of its currently available developer extensions (yes, it does support mobile specific addons) it truly is an essential requirement for any developer. 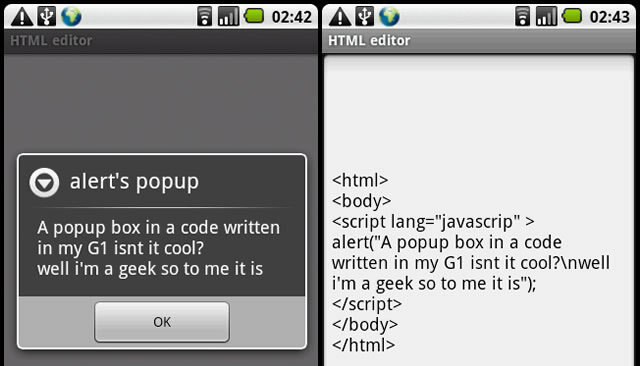 HTMLeditor is a super-simple HTML,ASP,JS and CSS editor for quick coding when you are on the move. 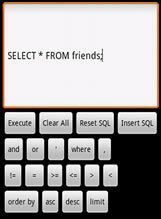 Phoenix Mysql Client allows you to connect to a Mysql server, and perform SQL quires, insert, delete, select,… and list the tables,views and sprocs. 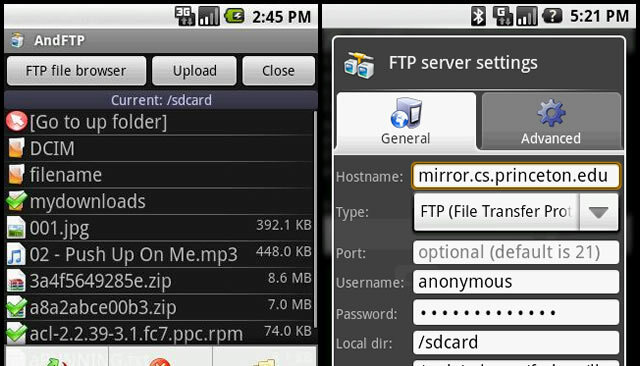 AndFTP is an FTP, SFTP, SCP, FTPS client that allows you to manage several servers. It comes with both a device file browser and an FTP file browser. 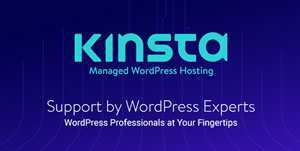 It offers download and upload features with resume support. You can rename, delete, copy, set permissions and create folders. 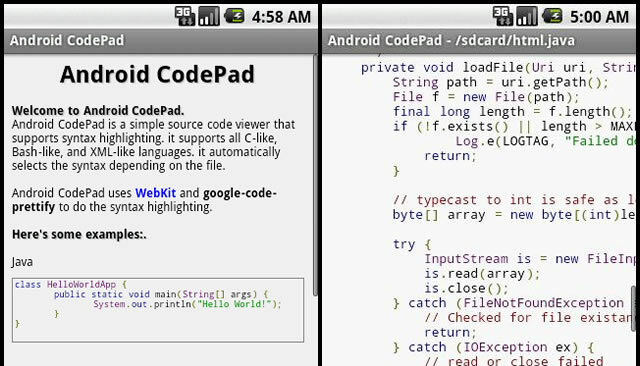 Android Codepad is a simple source code viewer that supports all C-like, Bash-like, and XML-like languages and automatically syntax highlights depending on the file. 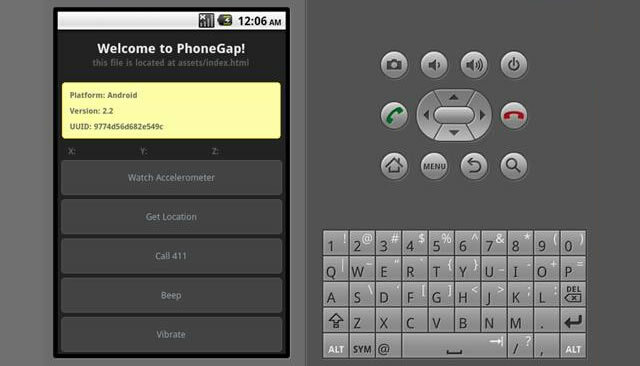 This app is a useful resource for PhoneGap developers, it includes docs, guides, API reference and a handy tool for testing your application. 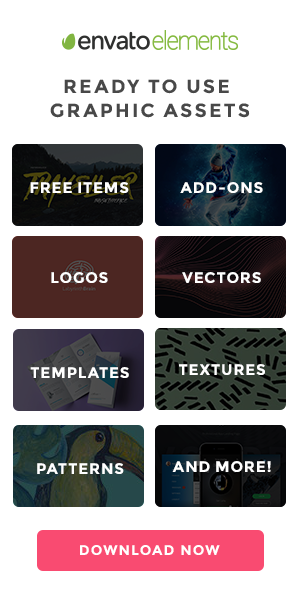 Design Snack Mobile is a featured-rich, interactive and socially-powered inspirational web design gallery. 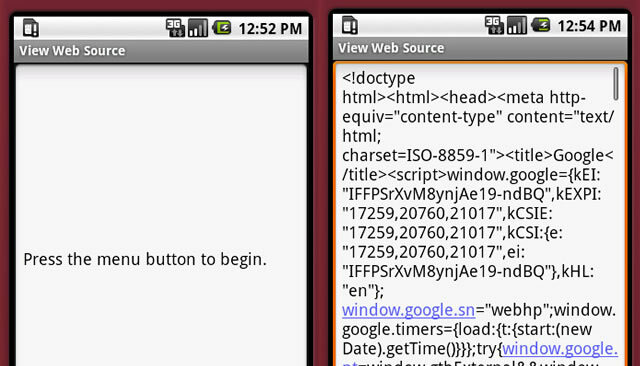 This free app puts your HTML skills to the test. 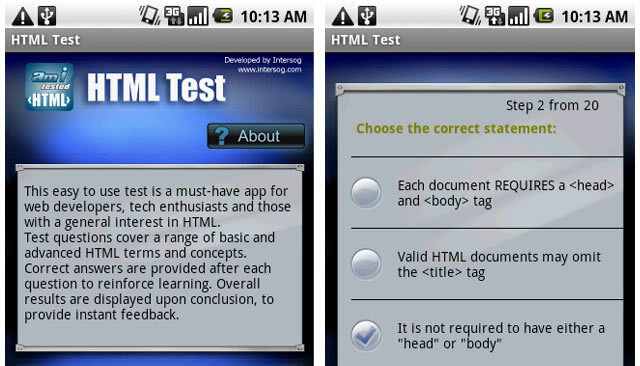 This interactive testing approach is used in dynamic real-world environments to test and train professional Web Developers. 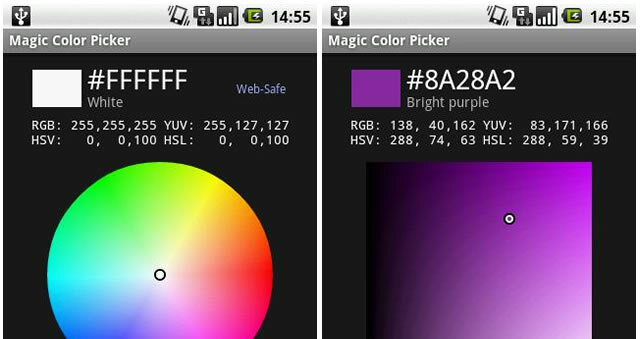 Magic Color Picker is a color selection tool for designers, artists and programmers for selecting colors using different color models. It supports 7 different modes and RGB, HSV, HSL and YUV color models. 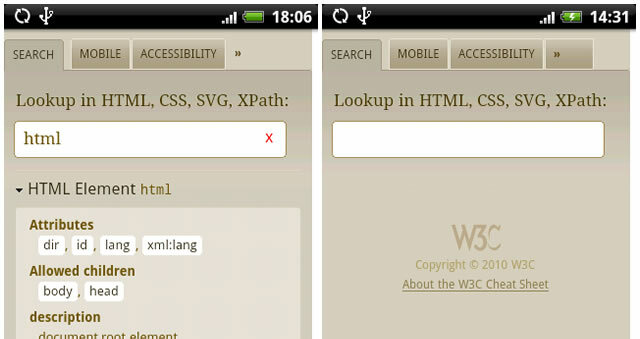 The W3C Cheatsheet provides quick access to useful information from specifications (incl HTML5) published by W3C, the leading international Web standards community. 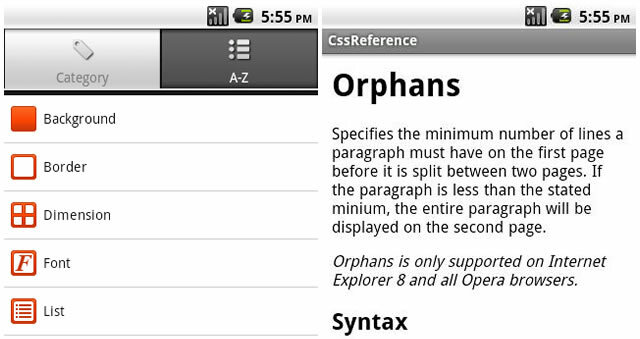 This CSS reference & cheatsheet includes syntax, examples and limitations for CSS1 and CSS2 properties. 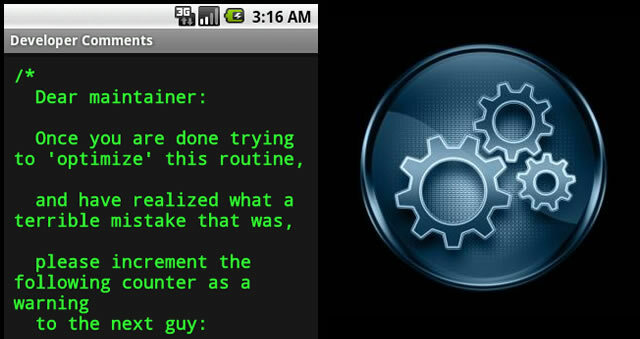 Funny Developer Comments is a tiny app that displays all of those funny comments that developers have left behind in the code for others to discover and enjoy later.